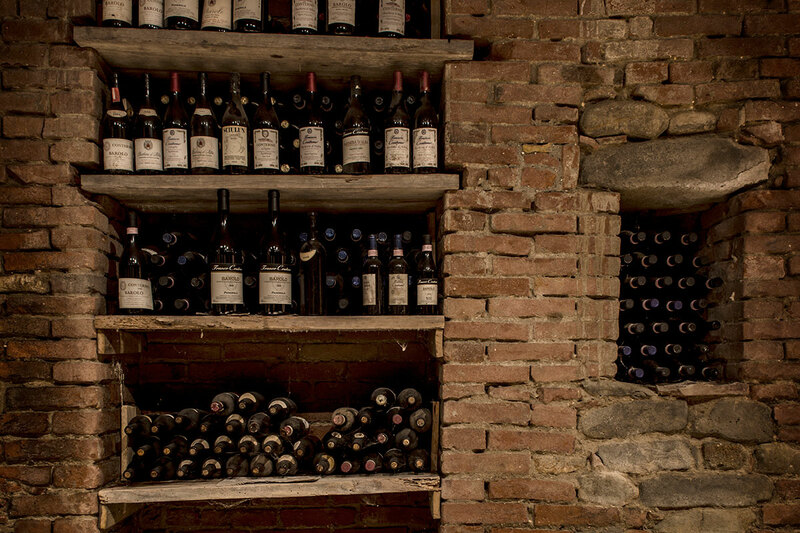 Our winery is based at Cascina Sciulun, a historic Piedmont farmhouse built in the mid 19th century. 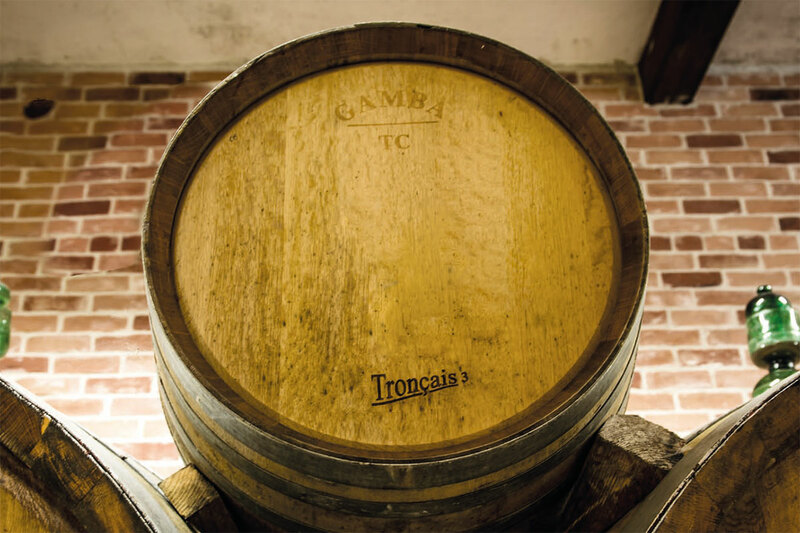 The business passed to his son Giacomo, and then to his grandson Franco, who took the helm of the winery in 1995 with his wife Vilma, bringing his own name and identity to the company. In recent years, Franco’s two sons—Daniele and Andrea—joined the company, following in the footsteps of their grandfather, bringing fresh insight and innovation to the winery and vineyards, continuing the family business with passion and dedication. Cascina Sciulun now includes a farmhouse where you can come and stay, for a relaxing visit immersed in the peace and tranquility of the green hills of the Langhe.